We offer a broad selection of tumbled crystals in many varieties from all over the world. 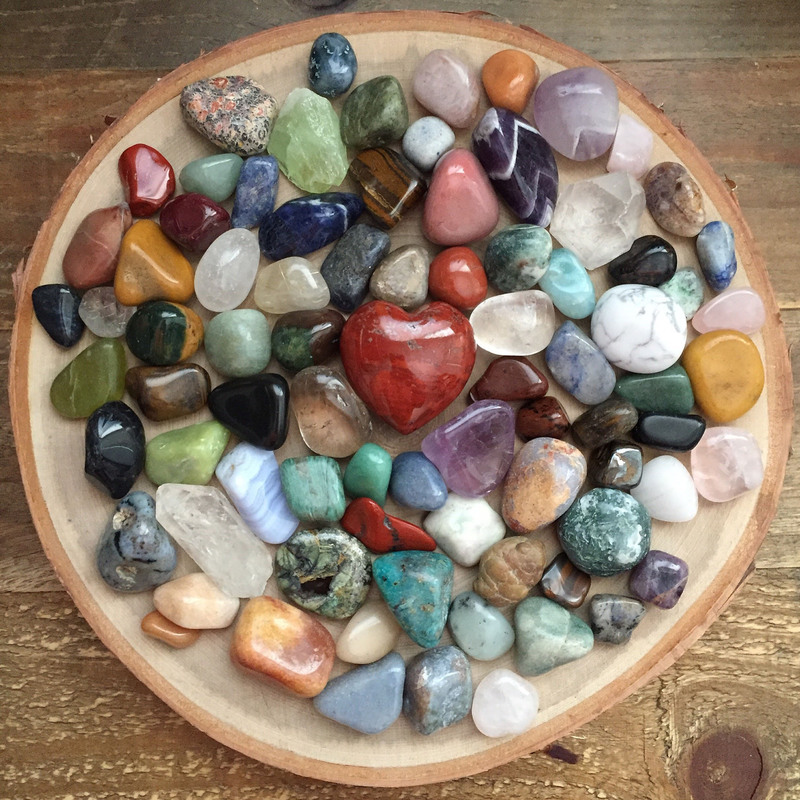 Tumbled crystals are the perfect size to use in a multitude of alternative healing modalities, sacred ritual arts, creating crystal grids, or simply to carry with you as a crystal companion. We try our best to source directly from miners, or other reputable suppliers that we have established good business relationships with since the inception of Monk and Moon. We only want to share positive energy and good vibes with our crystal loving community.